The staff at SSOR has the opportunity to work with people of all ages everyday. That said, our young athletes are truly a joy to work with because of their drive to succeed and willingness to listen and learn. All of us thrive on the energy our youngsters bring to SSOR each day! We’re privileged to see so many kids of various ages and abilities in a host of sports. Each child has a unique body structure, injury history, and qualities that make them who they are. Many parents ask us similar questions about their kids and their athletic performance. One topic that comes up frequently is what parents can do to maximize their child’s performance in their sport. 1. Don’t specialize – play several sports. Unfortunately, this has become a bit of an epidemic. Kids are playing serious competitive sports at younger ages. Playing year-round sports however has been linked to numerous injuries. Doing the same movement repetitively can lead to overuse injuries and even limit potential in other motor skills. Variety is good, and we’re certain variety will make their “main” sport better too. 2. Have a true “off” season. Building off #1, specialization has led to year-round participation. For example, young boys that play baseball play all summer and fall, then throw inside when the weather gets cold. The following spring, they start the process again. Undeniably, this is a source for the explosion in elbow surgeries in pitchers. Every athlete in professional sports takes time off – your child needs it too. If nothing else, it’s a good mental break too. Playing every weekend all year can be a drain for the pros – imagine how it is for your kiddos! 3. Understand that your kids are not mini-adults. Many parents and coaches use training programs from winning schools or programs, thinking that the same techniques will transfer to their child. This could not be farther from the truth! Those programs were designed for athletes at that competitive level and at that age. Furthermore, those athletes have a longer “training” history, meaning they have been training and conditioning for a longer time frame than younger athletes. You obviously wouldn’t have your child play against the athletes that you got the program from, so why would you have them train like them? 4. Make sure they get proper rest and nutrition. Kids aren’t getting enough sleep. They’re up late playing video games, sitting at the computer, and texting/chatting with friends. Several studies have linked sleep deprivation to poor athletic performance. Similarly, many kids eat on the fly between practices/games and the food choices aren’t always so good. As the adage goes, “garbage in, garbage out.” Kids need a balanced diet and proper fluids, namely water, to perform at the highest level. Help them with this by having healthy snacks packed in their bags and ready-to-eat in the car in transit. As always, have a water bottle to rehydrate, especially during those hot summer months. 5. Have them work with someone on injury prevention strategies. Innumerable studies have linked injury prevention program participation to reduced injuries. Most young athletes just start playing sports without any baseline level of strength and fitness to tolerate all the impact and other physical stresses. The sports PT’s at SSOR strongly advise parents to seek out properly educated individuals to help your child develop leg, core, and shoulder strength so they can perform at their best with as little risk for injury as possible. 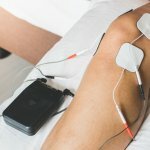 If you’re not sure about your athlete’s performance trainer, give us a call – we’re a great resource for you on this topic. These 5 principles are super easy to follow and easy to incorporate. We want kids to perform at their best while having the most fun and minimizing injuries as much as possible. 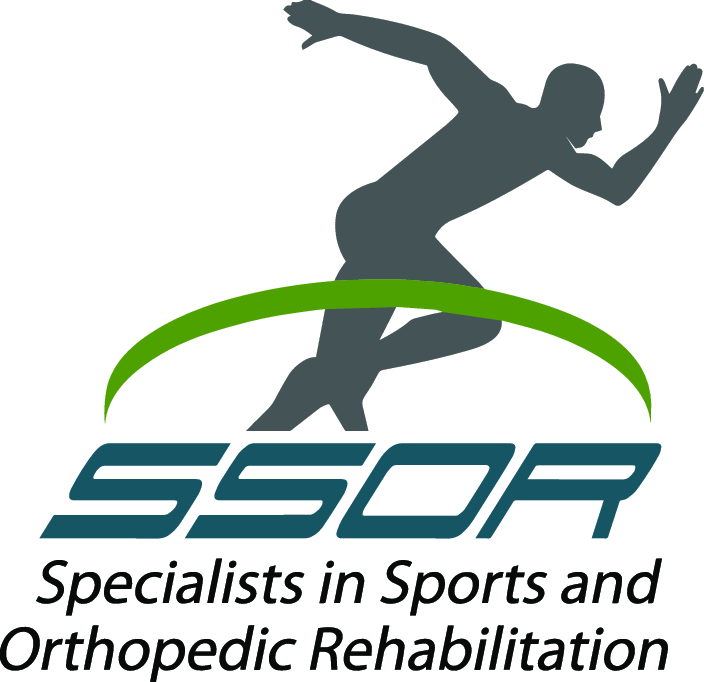 Whether you need guidance on training methods or rehabilitation after your child gets hurt, SSOR is your destination of choice. It would be a privilege for us to partner with you and your child to help them achieve their athletic goals. Remember, you don’t need a prescription from a physician to see a physical therapist in Kansas anymore.